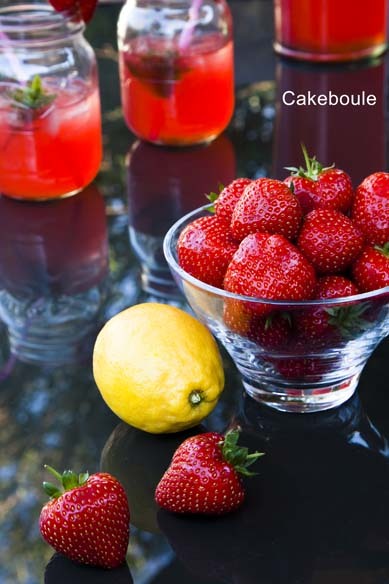 This entry was posted in Drinks, Quickies, Recipes and tagged concentrate, drink, from scratch, lemon, lemonade, party, pink, pink ice, pink lemonade, raspberry, strawberry, traditional by Jacqueline Jay. Bookmark the permalink. i think summer will arrive about the same time here in vancouver. 😉 and i would definitely want a glass of this lemonade when the time comes. Great idea to welcome you in you new home! Fantastic – I also have plans for it too this weekend in cake form hopefully 🙂 then jelly I think- this is going to go on all summer! Look forward to hearing your ideas. That looks wonderful! It was pretty summery here earlier… then it started spitting… Hmm. 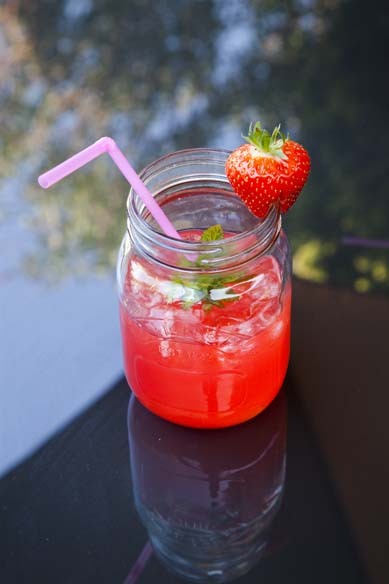 I make pink lemonade with a little rose water – give it a go, it’s so delicious. woo! I was just watching Bridesmaids last night and they were drinking pink lemonade 🙂 and the sun is shining! Hurrah! lovely post! Oh my goodness this sounds and looks amazing! 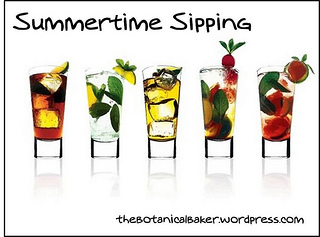 and just the kind of summery treat I love. 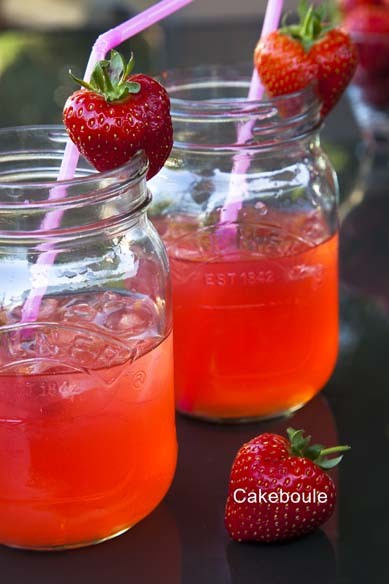 If summer ever does turn up before September then I’m definitely making some of these bad boys! awesome photos too! You have to make them – delish as my son says ! We try to holiday somewhere in the UK in September (a benefit of having kids), and we usually have good weather. However I won’t be waiting Neil September to try you punk lemonade. I’ll be giving it a go this weekend, come rain or shine! Well it will be sunny then do you’ll have a fab time ! Thank you Fleur hope you enjoyed your blogger show! 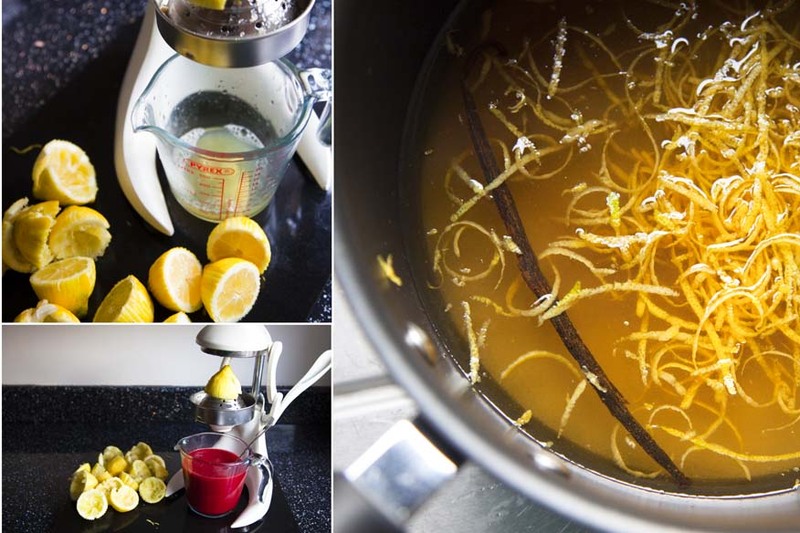 Try not to make a puree but a homemade syrup – it will be even better. 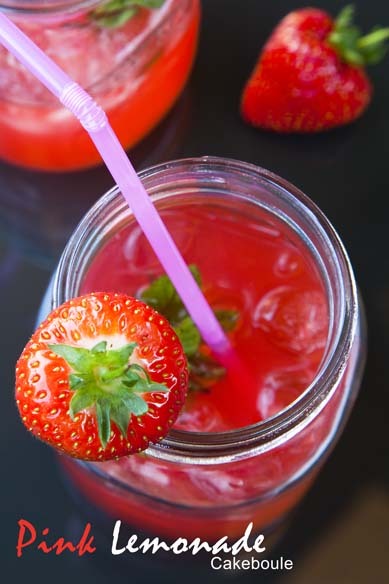 Cut the fruits [strawberries and raspberries] – add lemon zest and pour the sugar over it. Refrigerate over night; then strain [just very carefully that only the created syrup, not the pulp is getting out. Thank you for giving me new ideas but a quesion how much citric acid? How fun! Can’t wait to try this! It’ll come in handy pretty soon – it’s starting to get hot! Hope you enjoy the sunny weather! Thanks for your comments much appreciated! Thank-you it is pretty isn’t it! Very girly. This has got to be so worth making – for the colour alone. I’m off to buy raspberries, strawberries and lemons right now. Fantastic recipe. Wonderful pictures. Now we just need summer. Apparently it supposed to be hot the next few days before being back to soup weather so go on enjoy it in the sunshine ! I made a layer cake with it too ! This is lovely! 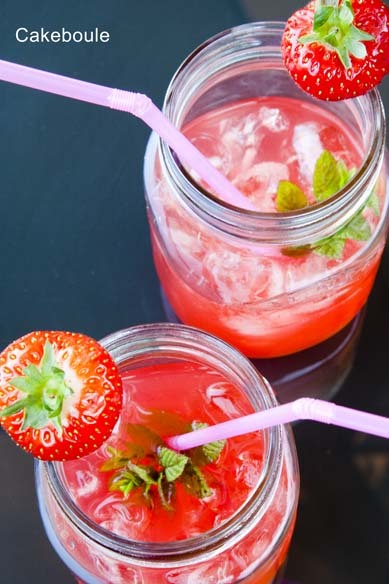 I made something similar the other day with strawberries and lime juice, now if only the sun will come out! If only! Love the sound of limes will try that. Thank you!